Snake Eater 3D, shackled by a hardware that is not entirely suitable for its complexity and ambition, does not, naturally, surpass the original. Still, to anyone who has no alternative to get in touch with the Metal Gear franchise, it is certainly a must-buy. It carries an utterly flawless stealth component and a survival ordeal that, while not as grueling as it could have been, gives the quest a lot of realism and character. 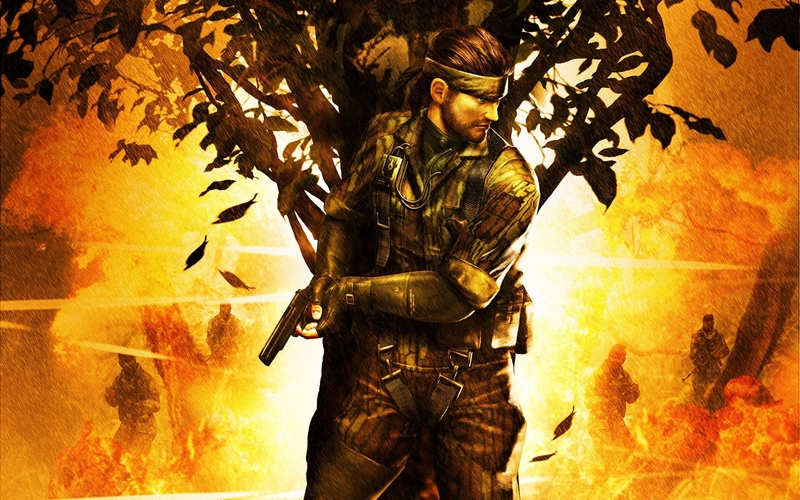 Despite the flaws of its translation into a portable format, Snake Eater, in its grandeur in gameplay and production values, still stands as one of the best implementations of stealth. All in all, the game comes packed with 150 puzzles, with an additional set of riddles made available through the Nintendo Network. 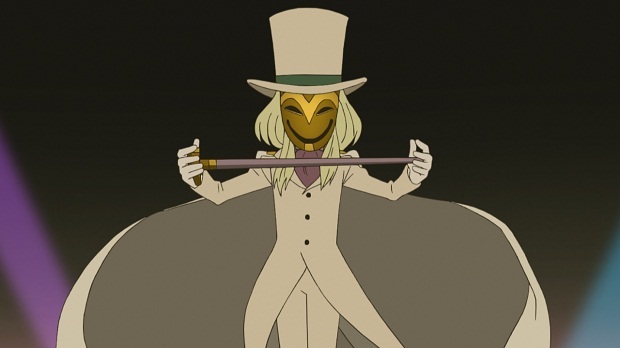 If players just want to blast through the story and get to the bottom of the Masked Gentleman mystery, the game will last for about fifteen hours, but anybody who wants to become a true gentleman and solve all puzzles will find a game that will deliver over thirty hours of very satisfying gameplay. 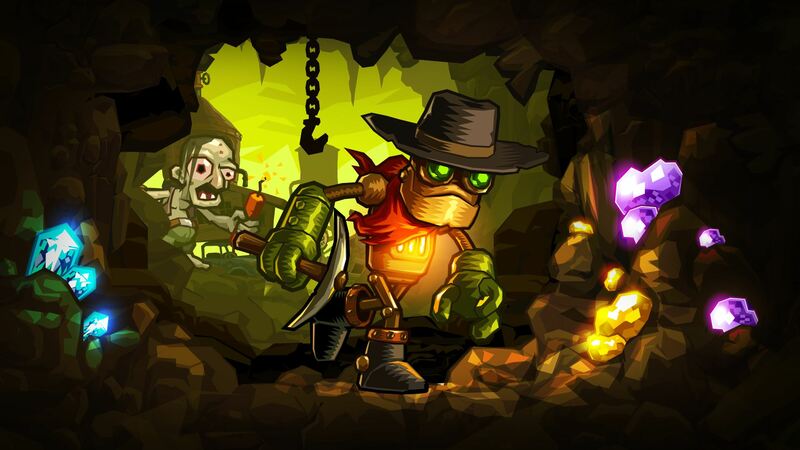 Once the case is solved, after many mind-blowing happenings, there isn’t much reason to replay Miracle Mask, such is the nature of a story-centered game, but its gigantic collection of puzzles and the already traditional extra mini-games, which contain dozens of puzzles within themselves, will certainly make it last for long. 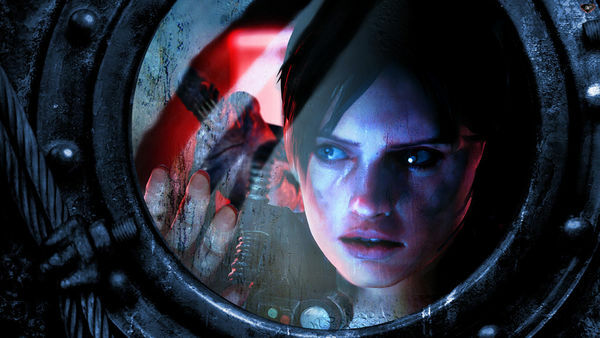 Resident Evil Revelations is ridiculously easy to recommend. Even though almost half of its core campaign is wasted on not-so-compelling shooting sections, the survival segments are a showcase of the series at its very peak. At times, the storyline might get a little bit too convoluted due to the web of happenings surrounding it, but the plot – and the way it is slowly developed – keeps the experience interesting all the way through, going beyond making players wonder what is around the next corner, and also making them look forward to discovering the truth behind what is going on in the ship. The conclusion is that a lot could have been done to make Ever Oasis a more solid experience. The two gameplay elements that make it up could have been integrated more firmly by more thoughtful design; and, individually, those parts could have turned out far more engaging if simple steps had been taken to avoid minor and recurring annoyances. Still, through stumbles and falls, it is a good game: taking care of the oasis is fun, and watching it grow is a joy; furthermore, going out into the world is motivating not only because there are nice puzzles and locations to be found, but also because the development and upkeep of the oasis depends on it. Therefore, the experience, which holds a twenty-hour adventure that can be greatly extended by those who want to take their oases to their full possible glory, will be able to please – to different and somehow uncertain degrees – anyone who wants a heavy dose of role-playing thrown into their Animal Crossing, or vice-versa. Given Fire Emblem was created to match the strategy elements of Famicon Wars with the stats-focused and story-heavy nature of role-playing games, it is not surprising all games of the saga have lived and died based on how well they were able to balance those pieces. 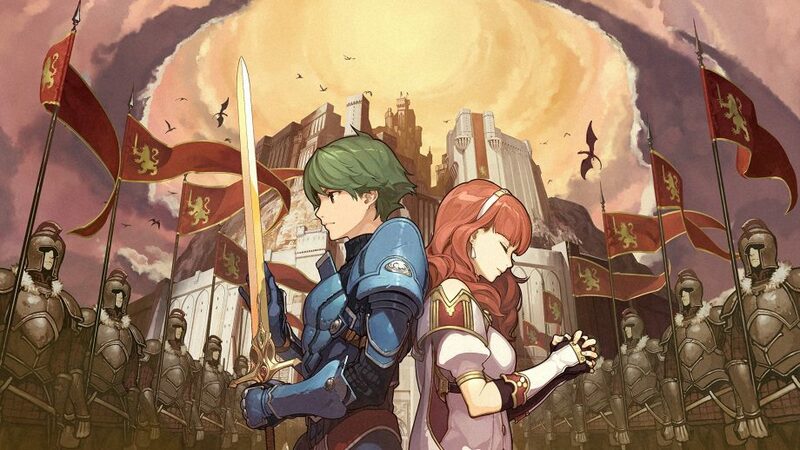 Shadows of Valentia, therefore, does not escape such judgment; and while, truth be told, the game does not excel in any of them, there are redeeming and intriguing portions in all of those areas. Monster Hunter Stories is a nice detour for a property that has spent its long life treading the same excellent ground with varying and usually high degrees of success. With its looks and monster-collecting ways, it is bound to attract a younger audience right into the grasp of its claws; some of the holes of its battle system, though, will leave plenty of room for frustration to sneak into the experience. If gamers are able to overcome that problem, however, what they will find is an enchanting world filled with content, featuring an adventure that can easily last for over thirty hours, hordes of sidequests, and the opportunity to take one’s scientifically assembled team of monsters online to face off against other riders. 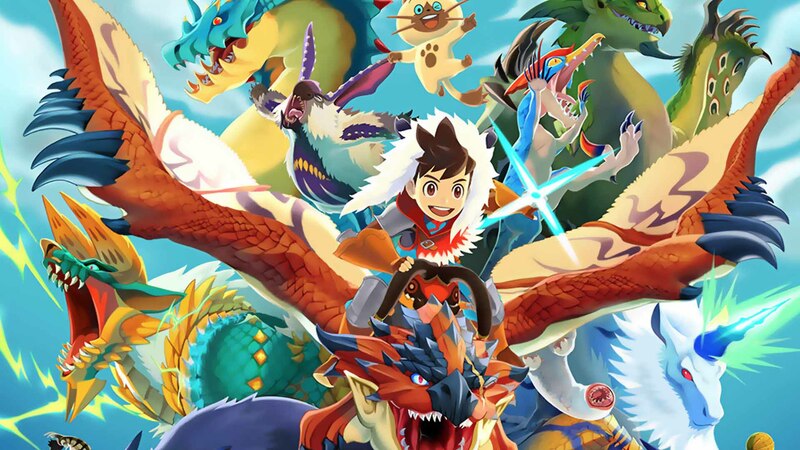 Monster Hunter Stories is not a total winner, but its quality could pave the way for improvements that may end up turning it into quite a gem, even if the core of its gameplay is derivative of both the line of games from which it originates and the unstoppable Pokemon franchise. 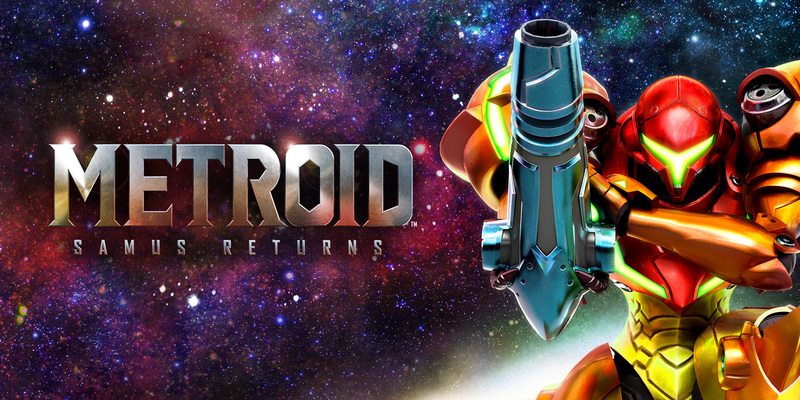 Metroid: Samus Returns, however, has some quirks of its own, which make it somewhat unique when compared to the sidescrollers that represent the pure and classic Metroid gameplay: namely, the original game and Super Metroid. While some of its defining traits come from the source material on top of which it is built (Metroid II), others are new ideas implemented by Nintendo and MercurySteam. And those two sets of elements come together to form quite an experience. Because of all of that, Hey Pikmin comes off as a big missed opportunity, with the only point in which it achieves thorough success being in its writing, as it is an utter delight to read Captain Olimar’s honest and funny contemplations about what in the world the human objects he comes across must have been used for, which do wonders towards building his character and the universe he inhabits. 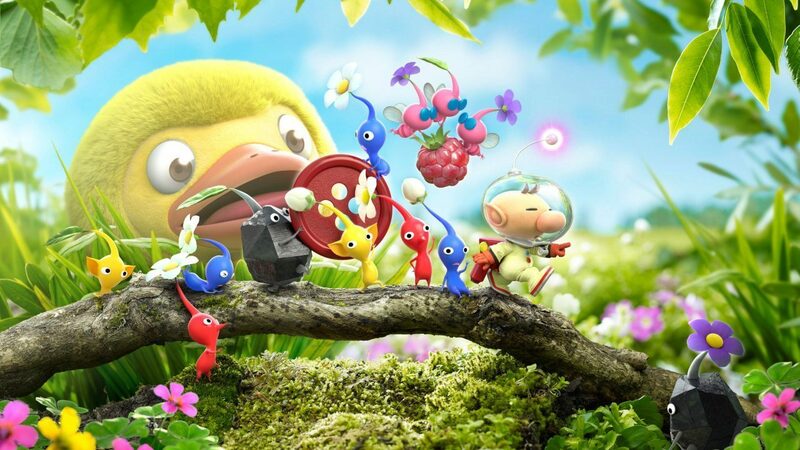 Other than that, Hey Pikmin is mundane, falling short of delivering the creativity and inventiveness the public expects out of such an important franchise that carries the Nintendo brand of charm and cleverness. Therefore, instead of being filed along franchise detours that took characters out of their comfort zone only to reach spectacular and worthy results, Pikmin’s journey out of the confines of the real-time strategy realm its exploratory nature thrived on ends up being rather unimpressive. Captain Olimar and the adorable Pikmin that guide him through numerous devastating dangers deserved far more, and – hopefully – they will get another shot at the genre in the future; crash-landings have never stopped them from coming out on top, after all. 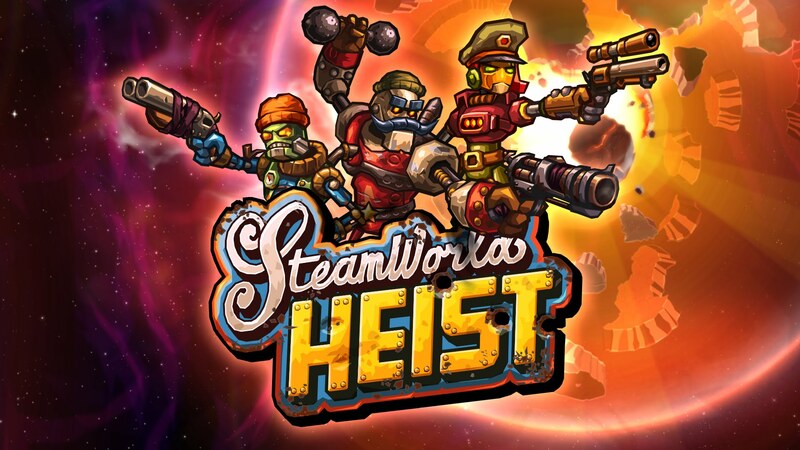 Being original is not exactly new to the SteamWorld saga, but Heist comes off as the culmination of a process in which Image & Form’s developers slowly gained more confidence in their product and, therefore, progressively felt more comfortable to tackle new ideas. Tower Defense approached a style that is frequently explored by smaller developers, but with a few curious twists in setting and gameplay; Dig used Metroid’s general structure as the starting point for the construction of something relatively new; and Heist dares to throw most influences out the window to create its own sandbox.